In 2006, Ringwood Lady Hawks based in Australia made history when they announced the signing of then India’s top female basketball player Geethu Anna Jose-the first woman to ever play professional basketball outside India. Twelve years later, the Lady Hawks have renewed their interest on Indian players by signing another Indian star, the current National team captain Jeena Palanilkumkalayil Skaria AKA Jeena PS. Recently awarded by Times of India as the Most Popular Basketball Player, Jeena is one of the most recognized athletes in India. Her performance was noted by Lady Hawks Head Coach Tim Mottin during the Australian team’s Indian tour in 2017. Standing at 180cm, Jeena has proved her ability to use her strength and aggressiveness to create scoring opportunities. Earlier this year, Jeena showed her class and led her team to the Federation Cup and also was awarded the Most Valuable Player honours. “Our tour to India was fantastic and we played a 5 game series test in 5 different cities of India against the Indian national Champions, Kerala.” Mottin said in a press release. “Jeena, along with a few other girls, were very impressive and we think that given a chance they can not only develop their game, but also do well in Australia and other countries,” he said. It was an Indian group called Team Rebound who made the Hawks’ Indian tour a reality back in 2017. 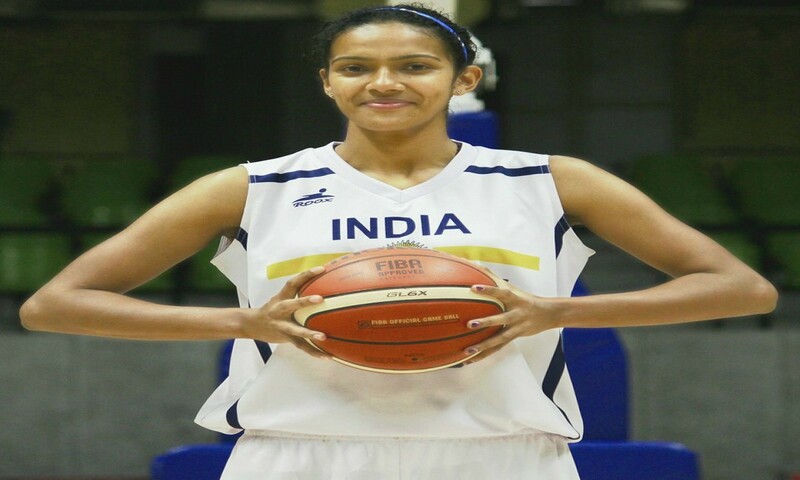 Team Rebound along with the Basketball Federation of Indian have assisted the Hawks to secure Jeena. Mottin has enjoyed a great relationship with Indian Basketball and says he hopes to not only maintain it, but hopefully grow it in the future. He also shared his excitement to see the Indian captain thrive in the Australian basketball arenas.